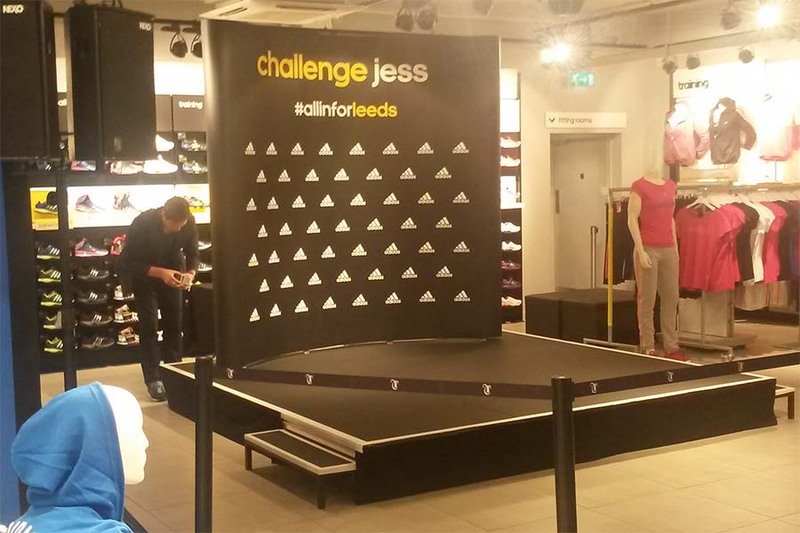 We can supply indoor and outdoor stages, risers and catwalks. 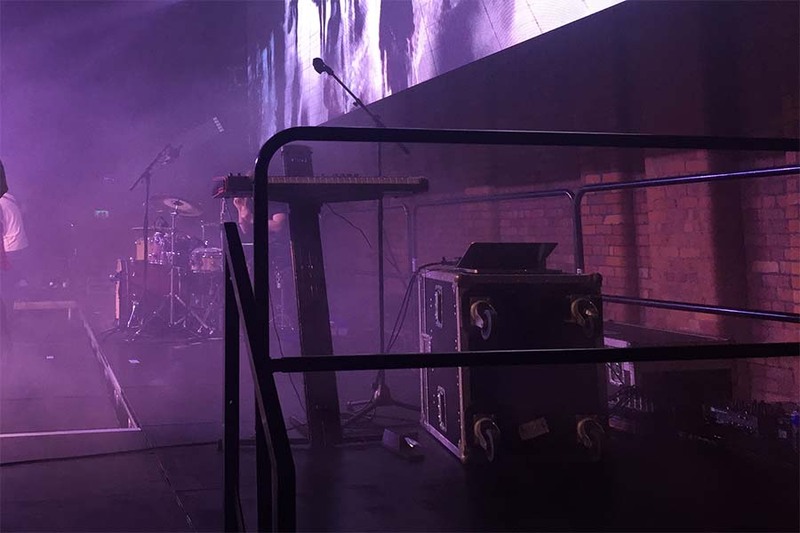 Stage decks are available for hire with legs, handrail and steps. 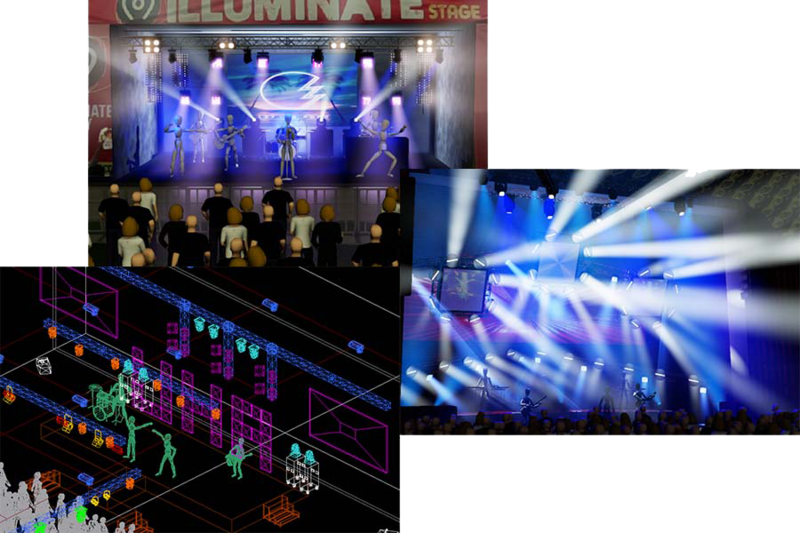 Our ever-expanding staging department stocks a modular Prolyte Stagedex system. We stock various deck sizes and leg heights which can be used to create stages of many shapes and sizes. Deck sizes available include 2m x 1m, 2m x 0.5 m, 1m x 1m and 1m x 0.5m. We stock modular steps for our stages that can be joined together to create stairs for stages of different heights. The steps can be fixed to the stage and are available with handrails for additional safety. Our staging department can also supply handrails to provide a safer working area on stages at higher heights. Handrails are available in 1 and 2 meter sections. All our equipment is tested thoroughly before every hire. We provide 24/7 back-up for all hires. We are happy to demonstrate how our equipment operates. We offer a delivery and setup service. We will supply professional engineers if required. PAT Certificates available on request. Our expert team will be happy to provide advice and make suggestions on what will work best for your event. We can suppy visuals of the event layout including lighting, video and speaker positions. You can also view colour schemes and lighting movements using our WYSIWYG lighting design software. Alternatively, you can fill in the form and will we will get back to you shortly. *Please provide as much information about your event or hire as possible.